First it was secret supper clubs and now there are complete underground food festival and farmers markets. Underground Market: At this quasi-clandestine monthly event, a tribal gathering of young chefs, vendors and their iron-stomached followers are remaking the traditional farmers market as an indie food rave. How they work is that people sign up as members of a super club. As members they are allowed to attend “private” (public) events. The food vendors post that the food has not been inspected with language to some sort, and that allows them to sell their food to the public without the red tape. The article says that it provides a kickstart for new chef/food business. So could this take off in Ann Arbor? AA is getting an outdoor food cart mall this year (Marks Carts) and the AA Farmers Market is also looking to add Wednesday nights this summer to their schedule. And the passage of the Cottage food Law has also opened up Michigan for more small-scale food businesses. We also boast secret supper clubs, breakfast clubs and private fundraising dinners. And there are local food events like the Home Grown festival and street fairs. So do we need an underground market too? If there is enough people to support it, I say sure. I do feel that Underground Food has a cachet, and in this economy any chance to generate some income and possibly make head way with a potential business is good. Most of these underground food markets are in larger cities where there is most likely competition to get in farmers markets and there could be a lot of fees and start-up costs. With that said, I really would love to see more local food infrastructure to help create more above ground small food ventures. This means more low-cost or even free commercial kitchens available to support local food product businesses and prepped food vendors. Maybe local farmers markets or a group of markets could invest in a few food carts and rent them out to would be prepped food vendor. I bet there would a lot of people who would like to sell prepped food at a farmers market, but do not because of the huge up front cost and commitment. 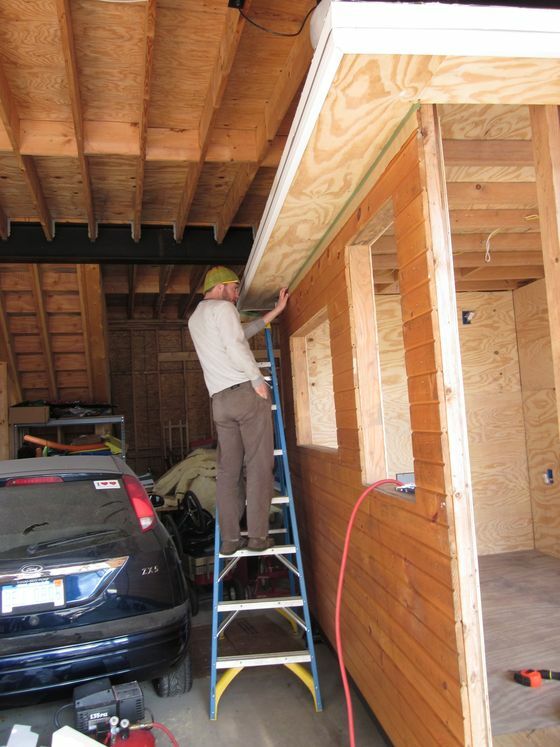 Starting a small prepped food business is costly. The LunchRoom, an upcoming Ann Arbor vegan lunch cart, successfully raise over $10K in micro donations for their Kickstarter.com campaign. $8,000 will go to their food cart alone, which is on the lower side because they are doing a lot of the building themselves. I figure part of a local food system could include a few food carts that could be available for rent for a one day or short-term use. I picture it as a permanent fixture at a farmers market with various would be full-time or one time food vendors taking a turn to provide a variety of offerings. It would be excited to come to a market and see what kind of prepped food was being offered at say “The Farmers Markets food cart.” One week could be pizza, another Philly cheese steak and another Indian food. We met our goal and the cart is coming along! Thanks to all of you, we have met our Kickstarter goal. In fact, as of this weekend we surpassed the $10,000 mark! We are looking forward to opening in late April and we can’t wait to serve you! LONDON — Farmers and landowners are being asked to plant rows of wildflowers along the edges of England’s fields to create a network of “bee roads” to boost declining numbers. Conservationists said Tuesday they hope the wildflowers will provide food and shelter for wild bees, honeybees and butterflies, which play a crucial role in pollinating crops. This is some good news for what has been bad news for the bees for years. When you take someones food supply (flowers) and pave it over for citys, mini malls and mono crops, there is little wonder why they not doing as well. 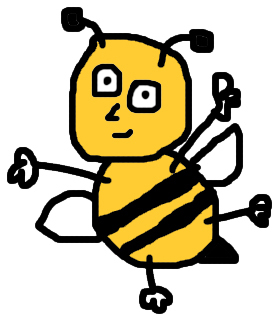 But we gardeners can do our part by planting a row of flower for bees this year. Dedicate some of your garden this year for native wild flower plants and then sit back and watch the bees come. 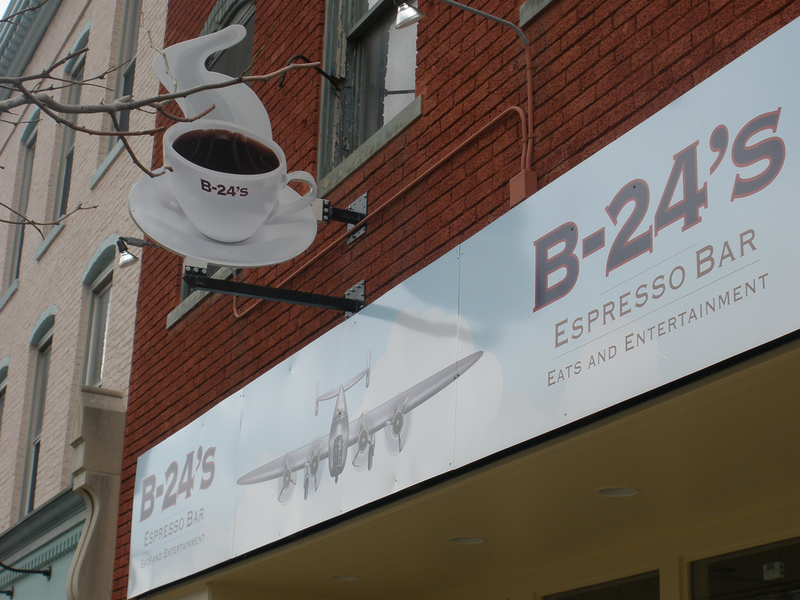 Just after two-months of operation, B-24’s in downtown Ypsilanti is proving to be viable. Martha and Tom Rumford, Ann Arbor, who own the building where B-24’s is located, has always seen this space as a coffee shop. For more information, visit b-24’s.com or their Facebook page. Anna generously let me provide a preview of her review of B-24 in Ypsilanti. Check out the full article and more photos. An odd looking structure sits on Ann Arbor’s southeast side, owned by Yong Kim and his wife Aggie. Loyal followers have flocked to this structure since Yong and his wife opened it back in 1982. 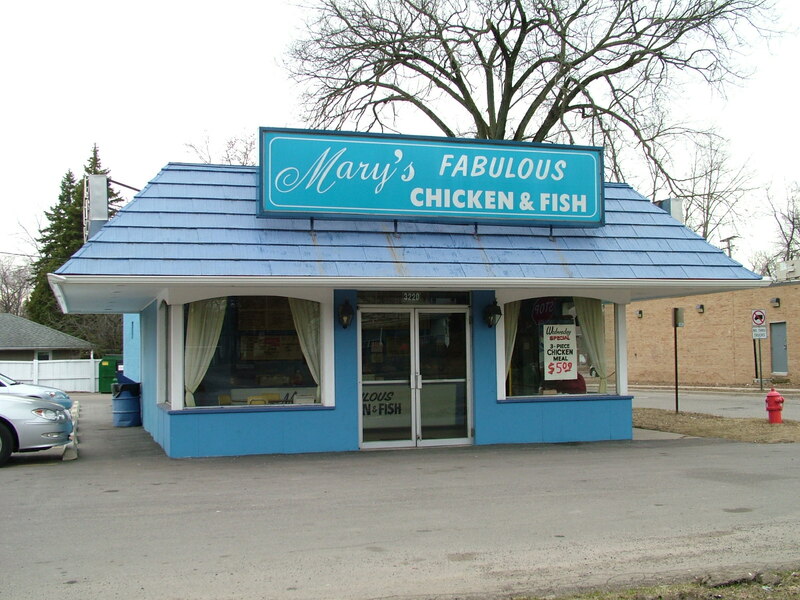 Welcome to a restaurant named Mary’s Fabulous Chicken & Fish, located at 3220 Packard road, in Ann Arbor, Mich.
Yong and his family have proudly served the Ann Arbor area for three decades. “I love Yong Kim’s gizzards. I’ve been eating here for years,” said Al Dungey, 74, a Ford retiree from Ann Arbor. “Gizzards are healthy to eat. They’re rich in iron and protein like beef liver,” said Dungey, while eating in the two-table dining area. CPA Pete Papadopoulos, 45, is a financial adviser in downtown Ann Arbor. “I stop here once in a while for a pint of gizzards to take to work. They’re excellent,” according to Papadopoulos. He also ordered a 3-piece chicken dinner. ‘Brick’ Washington, 28, lives and works in Ypsilanti. He stops in Mary’s Chicken the time for carryout. “Yong’s gizzards are the best. 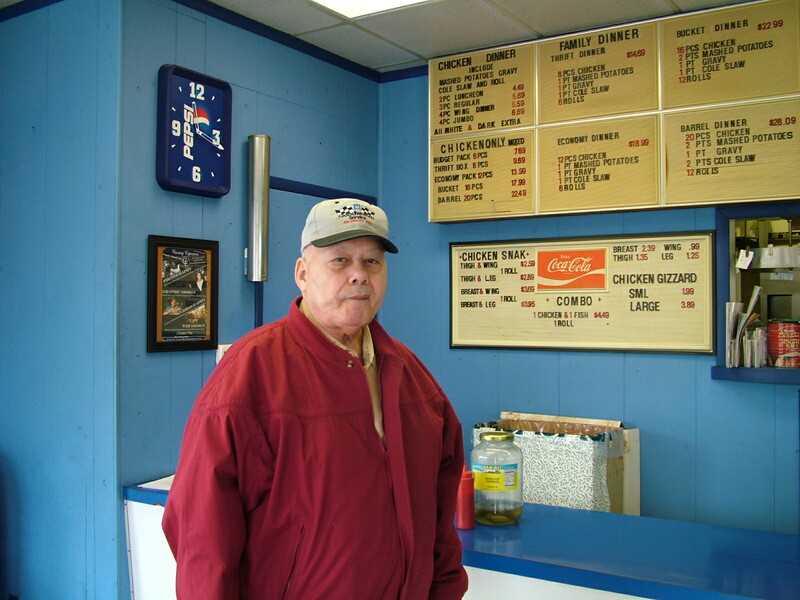 I get them when I order chicken legs or a cheese steak hoagie,” said Brick, a patron since 1993. L.T., 32, of Ann Arbor, has stopped at Mary’s since the age of 8. “Good gizzards are hard to find. I stop in at least once a week. 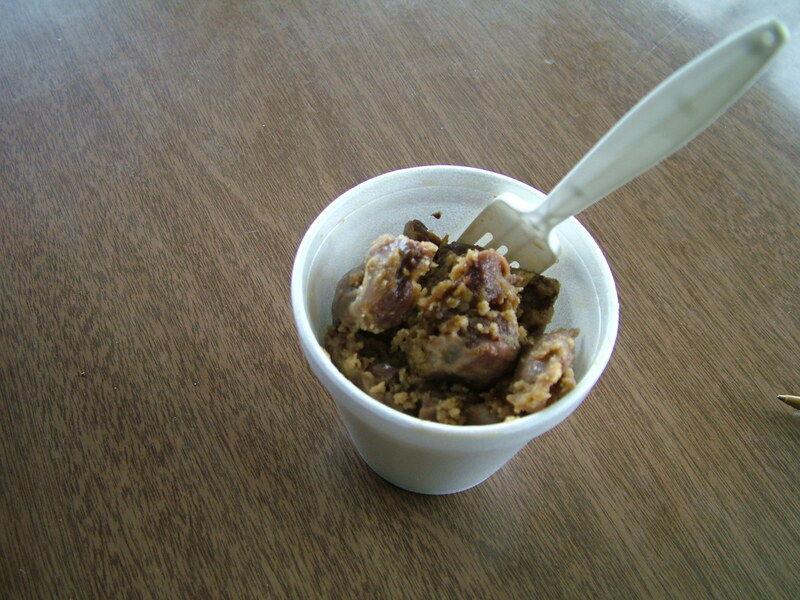 It’s a cheap snack– $1.99 for a half-pint of gizzards,” said L.T., an unemployed southeast-side resident. “Yong serves his gizzards in a Styrofoam cup ready to eat! When I’m done, I have a cup and fork to use later,” said L.T. 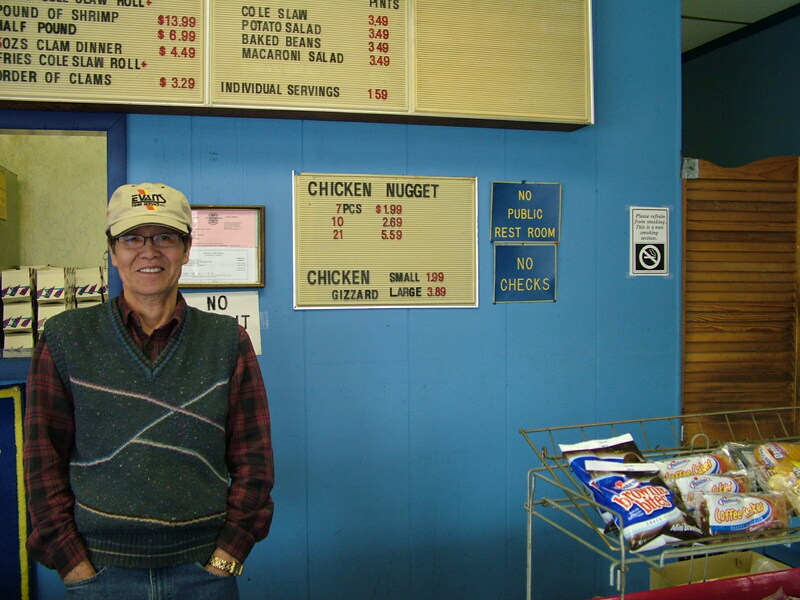 The carryout restaurant relies on chicken and cheese-steak hoagie sales. But shrimp, clams, French fries, onion rings, fried mushrooms and various sandwich styles are available, as well as chicken and fish combo dinners. All dinners, served in grease-stained boxes, contain french fries, coleslaw and a roll. Gary McCall, 45, from Chelsea, a University of Michigan employee, stops for the convenient carryout. “I’m picking up a few pints of homemade rice pudding for a dinner party tonight.” according to McCall. Yong Kim sells 80 pounds of gizzards per week. He buys frozen chickens pre-cut, but the gizzard demand forces him to buy additional 40-pound packages of frozen gizzards. “Gizzards are small. Our chicken sales can’t generate enough gizzards. We buy frozen gizzards separately to bread, cook and serve,” according to Yong. Don’t forget the gravy “I keep the price down for everybody,” said Yong. Mary’s Fabulous Chicken & Fish is open Monday through Saturday 11 a.m. – 9 p.m. 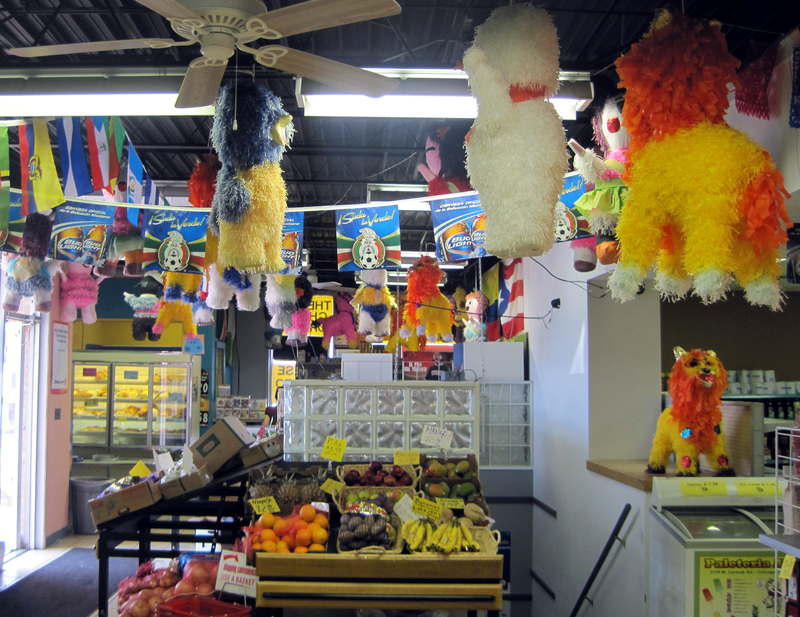 Walk into Tienda La Libertad, a Mexican and Latin American grocer on 2231 West Liberty in Ann Arbor and you will feel like you have been transported to Mexico. That is the way Cesar Hervert, the owner Tienda La Libertad wants it. Mariachi music plays in the back ground; there are smells of taco meat cooking on the grill and colorful piñatas adorn the ceiling waiting for a party. In fact many of the customers and employees speak to each other in Spanish, so if you did not know it, you would think you were in another country. A hand written sign next to the entrance advertises $1.59 tacos. For those who have not been to the grocer in a while, these are new as of this January. For regulars like a tall Spanish speaking guy wearing a T-shirt with a soccer player in an astronaut suit, these tacos are comfort food. He orders two beef tongue tacos, which are his favorite. He would like to see them offer tripe (beef intestine) tacos and beef brain. “Beef tongue is very tasty. It tastes similar to raccoon,” he said with a smile. Tienda La Libertad does not serve raccoon. He said that he had tried raccoon tacos, but it is not a traditional meat served on tacos in Mexico. 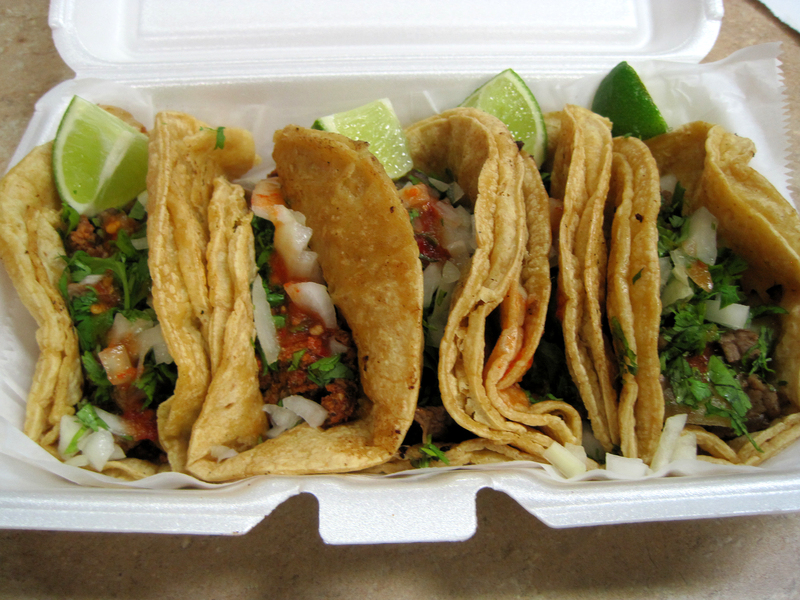 Famed food writer Calvin Trillin in his book, The Tummy Trilogy, notes the importance of seeing tripe on the menu of a taco joint. He is not a fan of tripe, but he sees tripe on the menu as a sign that the place is the real deal. Tripe not withstanding, Teinda La Libertad is the real deal. Hervert has big plans for the prepped food aspect of the business. They just installed a hot bar which features beans and rice, soup and three sections of meat. “You come in. You get your meal and you are good to go,” said Hervert. The hot bar was just installed the day before and Hervert is excited about it. 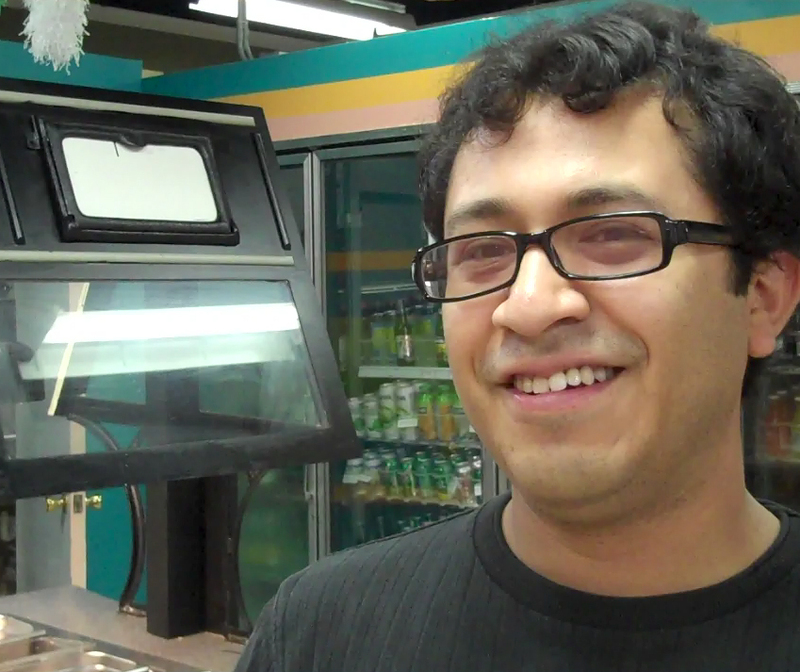 They currently can only offer take out, but Hervert says that will change soon. Hervert is working out the details with the city to offer seating, so he could not say exactly when sit down dining will be available. For now there is a standing room only counter off to the side where customer orders tacos. Prepared food is only one aspect of Tienda La Libertad. Their main business is groceries. They also have fresh baked goods, and other items like prepaid phone cards, Spanish language DVD rentals and Western Union money transfers for customers to send money to relatives living in Mexico. 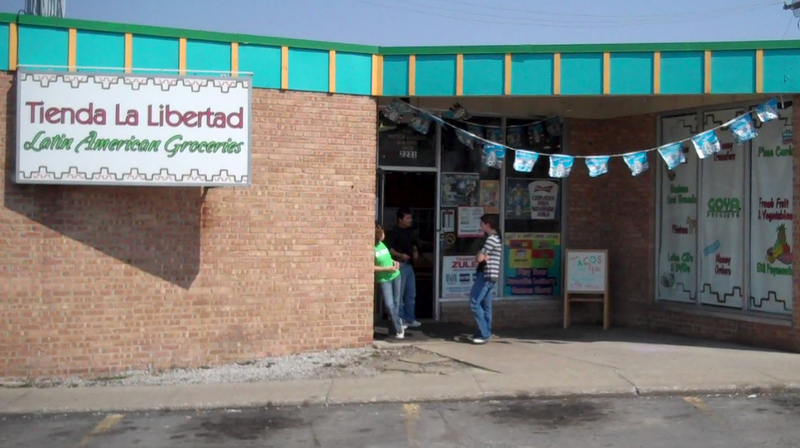 Tienda La Libertad is located on Ann Arbor’s west side at 2231 West Liberty St, near W. Stadium Blvd. 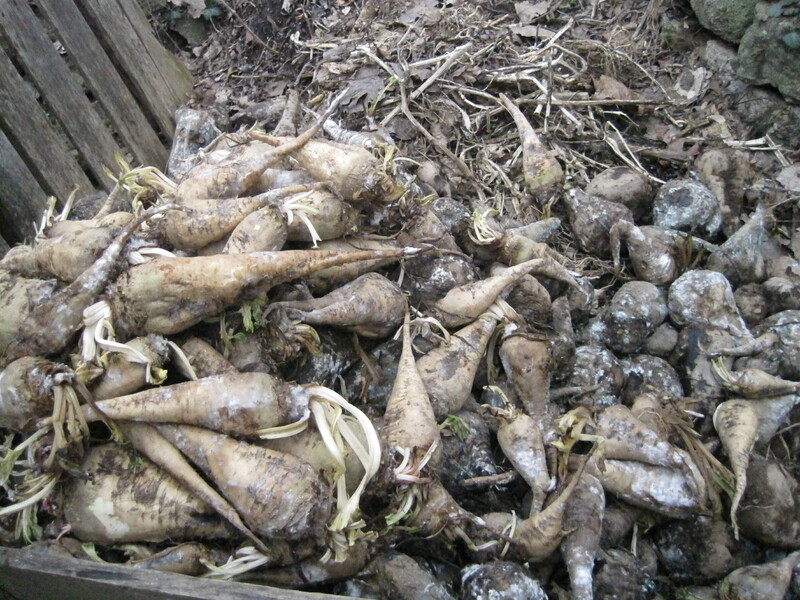 Sundays 10 a.m. – 7 p.m.
A few weeks ago, I had posted the unfortunate news about how my sugar beets went moldy. 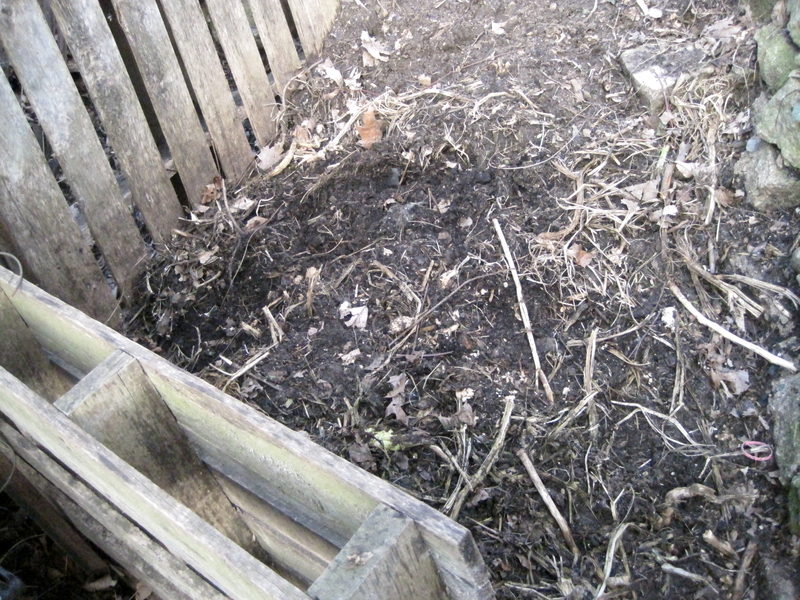 I throw them in my compost pile and figured I would have to get around to mixing them in or covering them. Well I went out to the pile and found them all gone. Look at the before and after photo. We are talking about 350 Lbs of beets. There were deer prints around the pile and I assume they had a good feast of the beets. Basically, deer love sugar beets. Sugar beets seeds are actually sold to private deer hunting land owners, so they can grow them to bait deer for hunting season. Last year, I grew my beets at the MBG community garden which has a 10 foot high metal fence around it to keep out the deer. This year, I will be at the county farm park garden which does not have a fence.